It was an incredible final weekend of production on Sonder, as we capped off the experience with a sound mix at the legendary Skywalker Ranch in Nicasio, California. 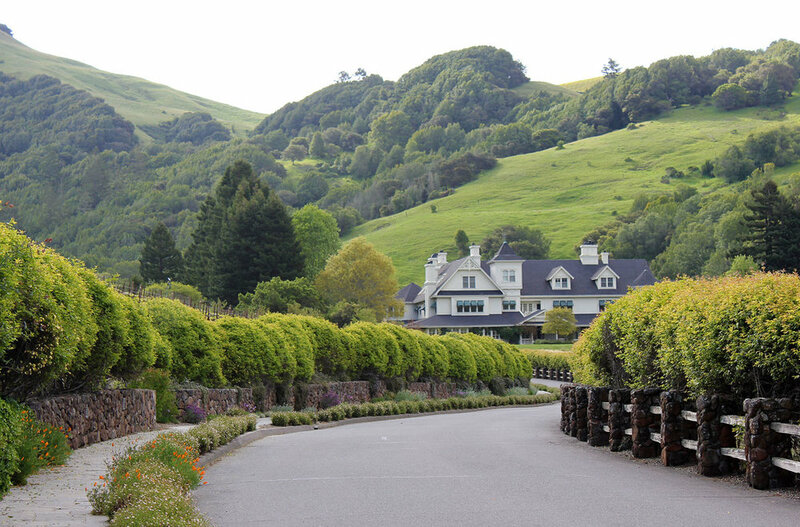 The historic and sprawling property is home to Skywalker Sound, the sound editing arm of Lucasfilm. Hundreds of films, from Star Wars to Raiders of the Lost Ark to Titanic to The Avengers, have had their sound edited and/or mixed at Skywalker Ranch. And now Sonder has officially joined the club. Here are some of our photos from an amazing weekend. The land itself is stunning, with rolling hills, working vineyards, a bed and breakfast, and more. We'll have to return another time to appreciate all that, though—this weekend was all about the film. Bright and early, our crew arrives at the Technical Building, where our mixing would take place. Producer Sara Sampson and Writer/Director Neth Nom are all smiles as the day begins. Background, from left to right: Neth, Sara, editor Leo Quert, and sound designers Mike Forst and Kevin Dusablon. In the foreground is Skywalker's re-recording mixer Steve Orlando, our new hero. After two days of sound mixing, we all agreed the film had been elevated to a new level, and we can't wait for audiences to hear it. Steve was also kind enough to give us a tour of the building. 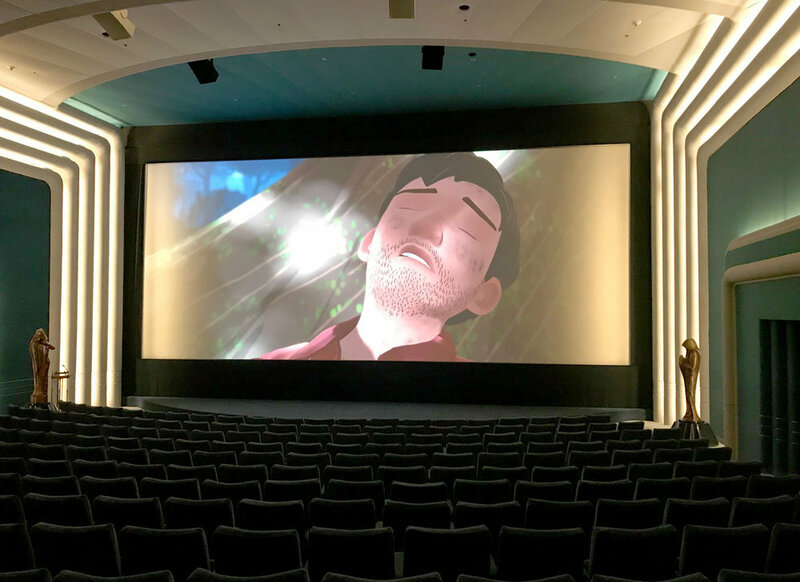 Here, Sonder is screening in Skywalker's state-of-the-art Stag Theater. Steve mentioned that the two statues on either side of the screen were props from one of the Star Wars prequels. Clearly, Finn is in good company. Leo, Mike, Kevin, Sara, Neth, marketing manager Andrew Dudley, and Steve, at the end of a long but exhilarating weekend. Big thanks to Steve and all the folks at Skywalker for being such great hosts and helping us perfect the sound of Sonder. It was an experience we won't soon forget.